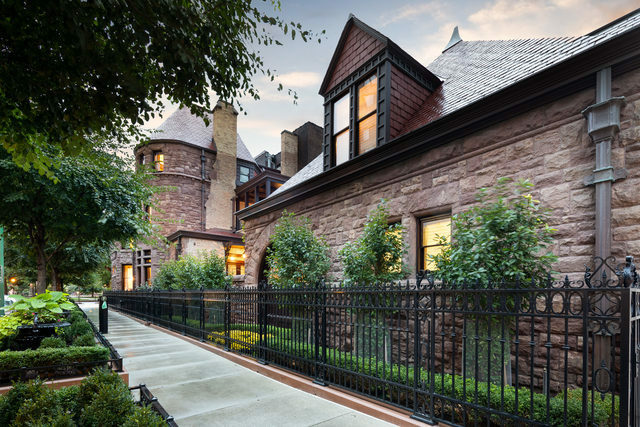 Standing in the shadow of the grandiose Richardsonian Romanesque style Thompson House, it is impossible to feel anything short of awe. 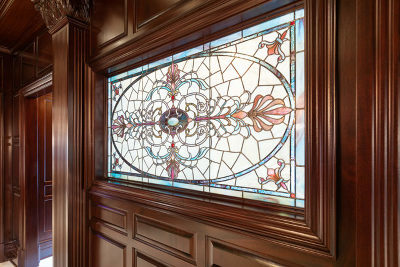 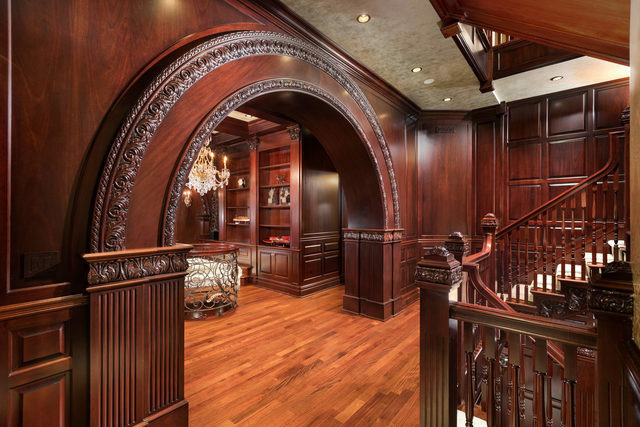 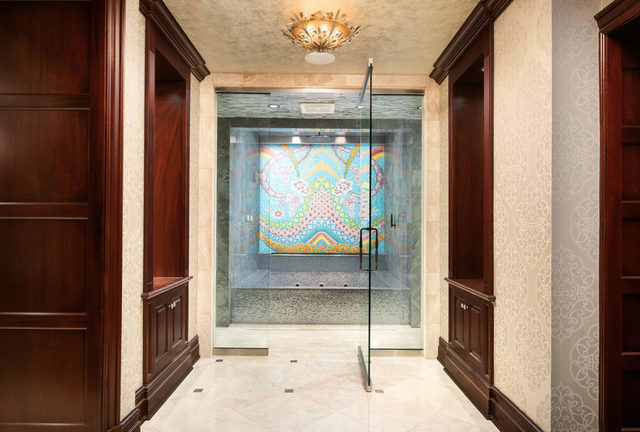 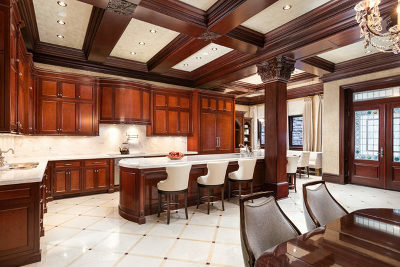 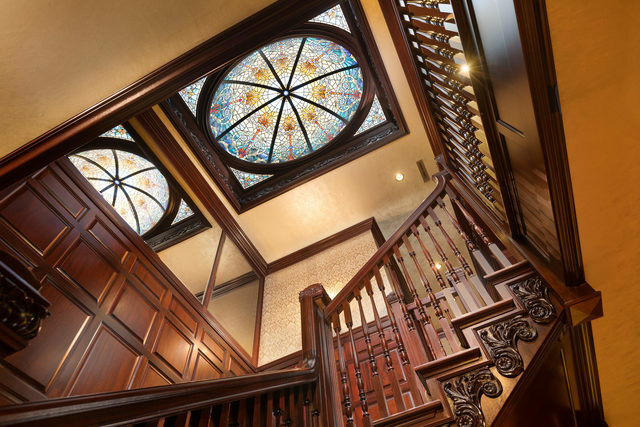 This exquisite structure, designed in the 19th Century by Cobb & Frost for attorney John H Thompson, evokes a time of true masterpiece that is unparalleled in today&apos;s market. 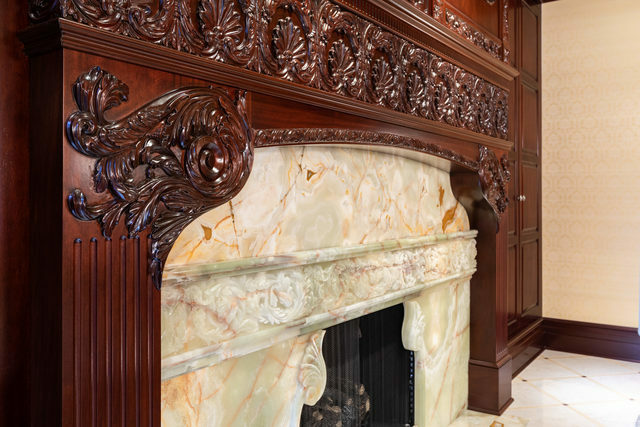 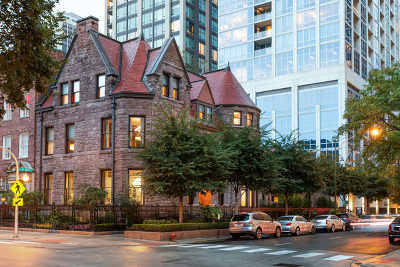 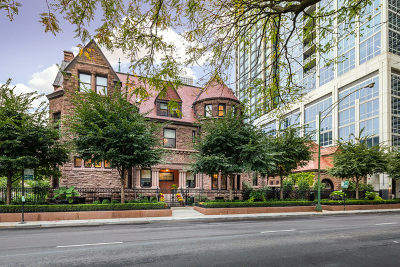 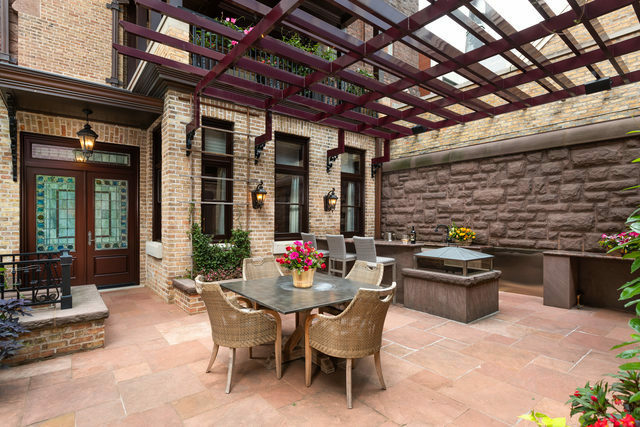 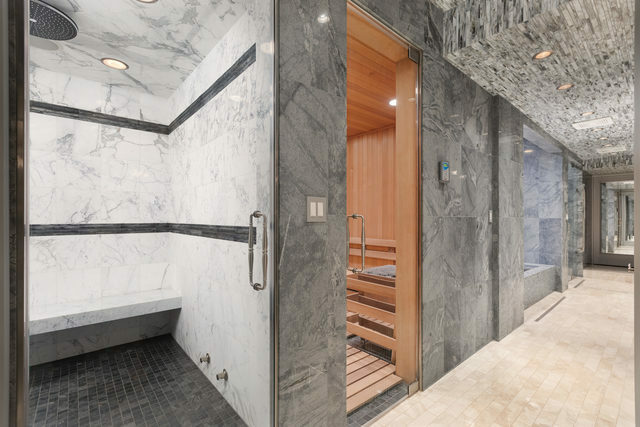 Lovingly & painstakingly restored, this nationally registered Historic Landmark is one of the most iconic homes in Chicago&apos;s highly sought after Gold Coast. 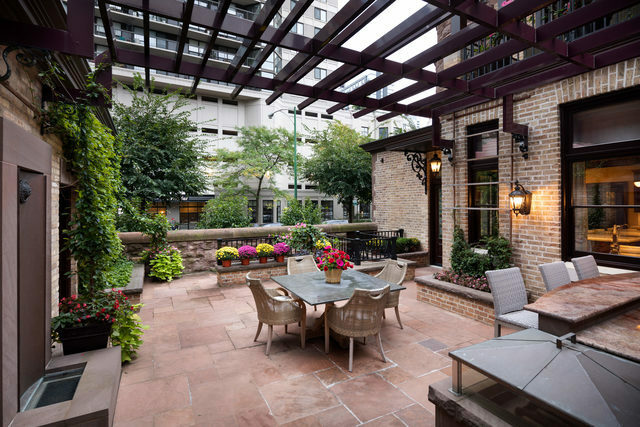 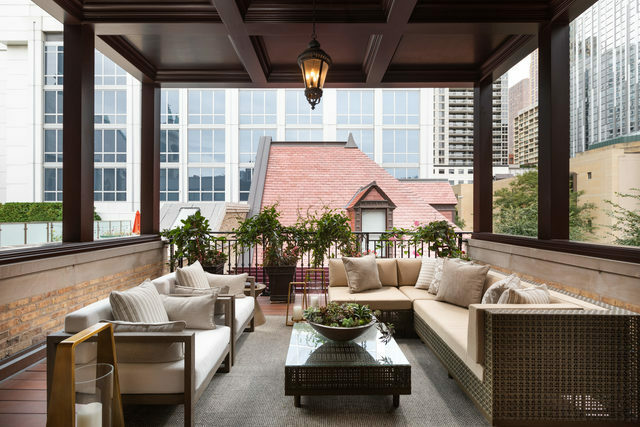 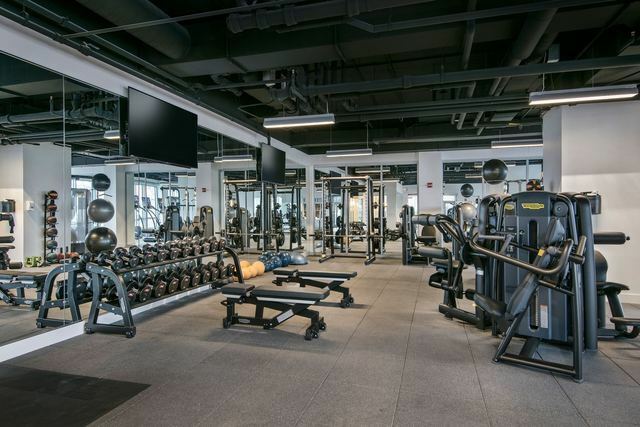 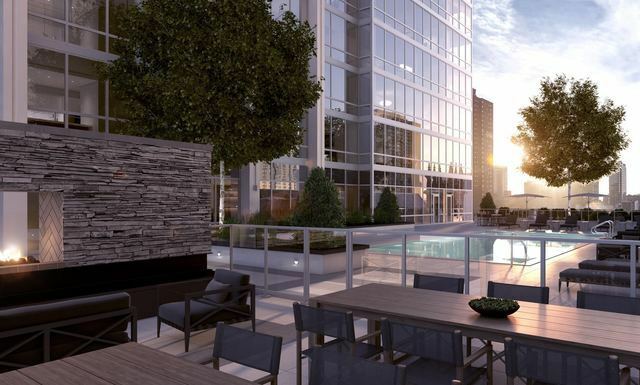 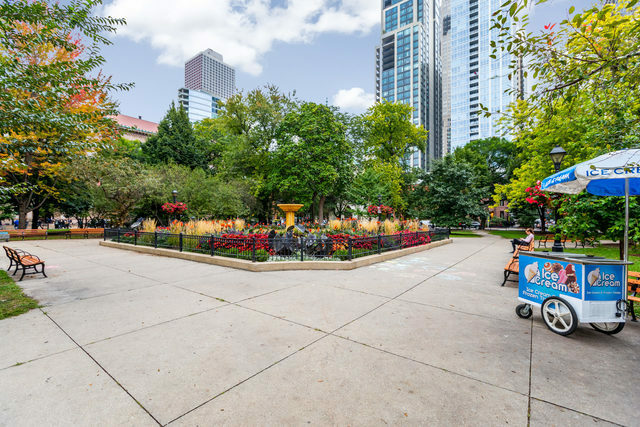 Its enviable location provides gorgeous views of Washington square, making it just steps away from Lake Michigan & a short walk to Chicago Mag Miles. Inside this timeless home you&apos;ll be met with the efficiency of 21st Century technology complemented by high quality craftsmanship: custom millwork, silk wall-coverings, marble floors, stained glass windows, rich wood paneling, Mahogany h/w floors.. 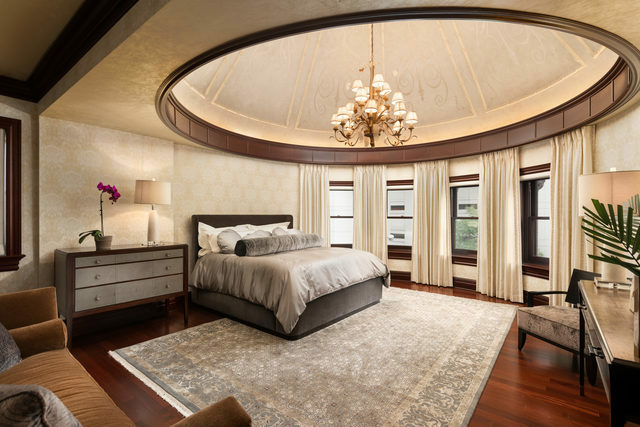 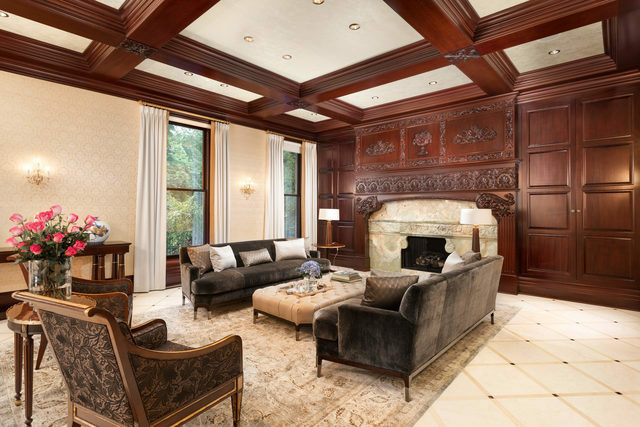 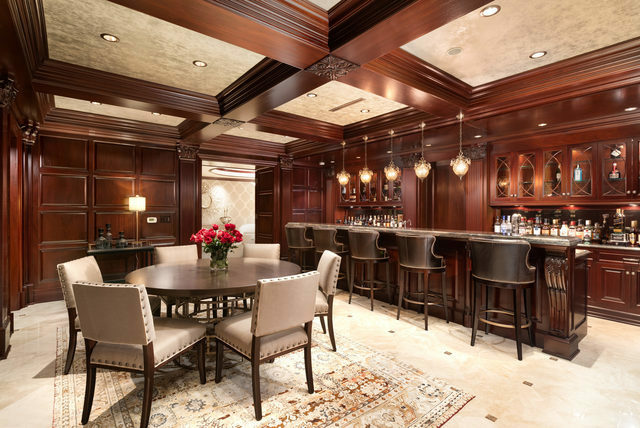 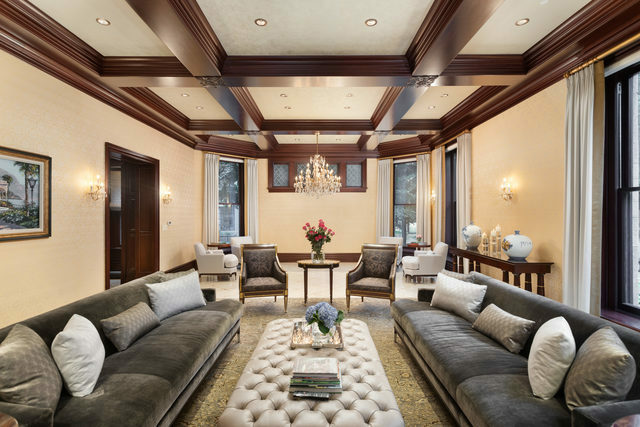 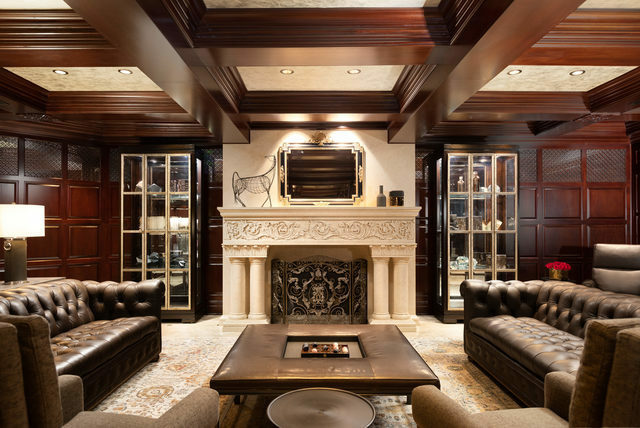 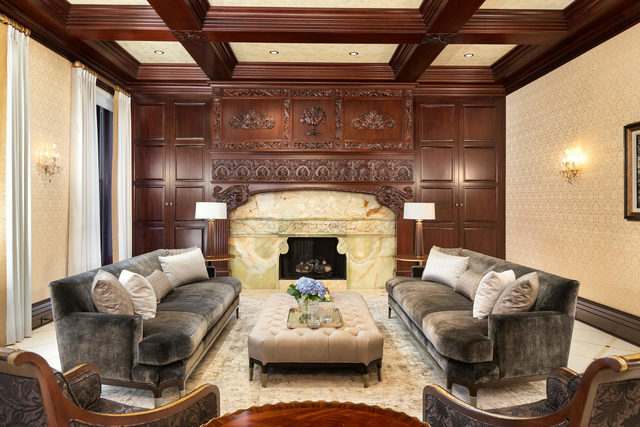 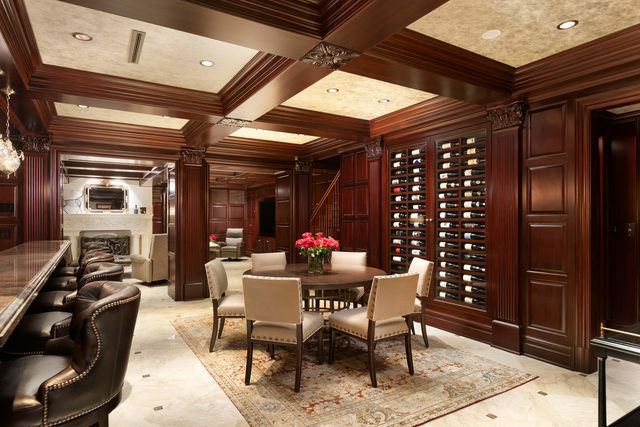 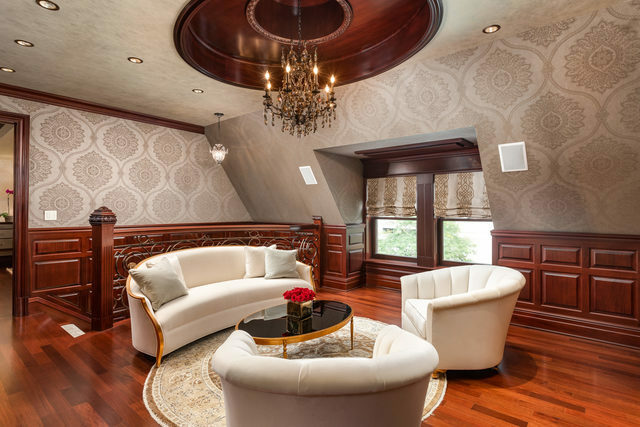 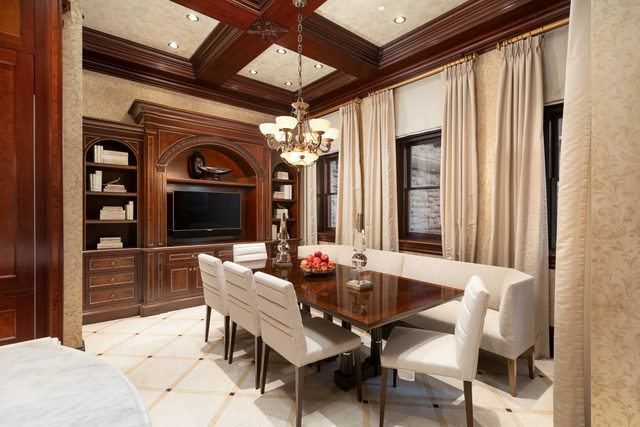 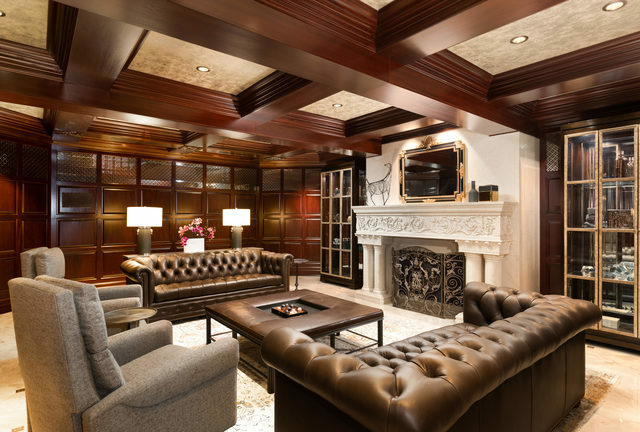 Experience true gentility and sophistication & own a piece of Chicago history with a property that was built to enchant for centuries.